Sunday the 16th of July 2017 dawned hot and bright in the City of Toronto, and was in fact the first nice summer day after a week (a month) of rain. This was also the first day for fifty-six young females at the start of a big week of activities and adventures designed to inspire and enable all entrants. The 2017 Search for Miss World Canada began at Edward Village Hotel in North York at a Sponsor Party, which is an orientation exercise where delegates from all provinces meet and become friends one week before the Grand Finale. The event began with some introductory speeches. Michelle Weswaldi welcomed the delegates and introduced key personnel. Rob Campbell SMOJoe SEO Expert in Toronto spoke about the duties of the titleholder and the opportunity the title affords a proficient spokesperson. He also discussed good blog form and how to start and end blog posts, how to use categories and tags, apply ALT text to photos and promote content in social media channels. Valerie Stachurski from Charming PR in Toronto spoke next about new and exciting brand facts relating to half the assembly of sponsors. The 2017 Sponsor Party was also the subject of a Live Blogging Exercise which was the third and final Blog Assignment in the 2017 Search for Miss World Canada. The third and final challenge is to write about a event full blog post with pictures and anecdotes detailing ALL of the many business people present at the 2017 MWC Sponsor Party on the first night of the pageant experience week in Toronto. Snappy Towels invited each of the delegates to blow up a beach ball amd one of these delegates won a white Snappy Towel which is the first of many to be dispensed as prizes over the course of the week – more on that in the next blog post. Isabella Hoops Entertainment sent hula hoop performers to put on a show and give tips to inspire other enthusiasts among the assembly. at the end there was cake. 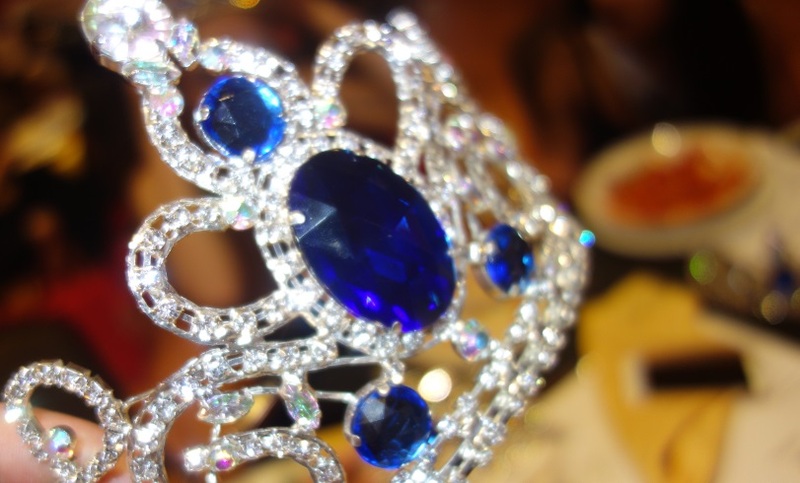 What is the Search for Miss World Canada?